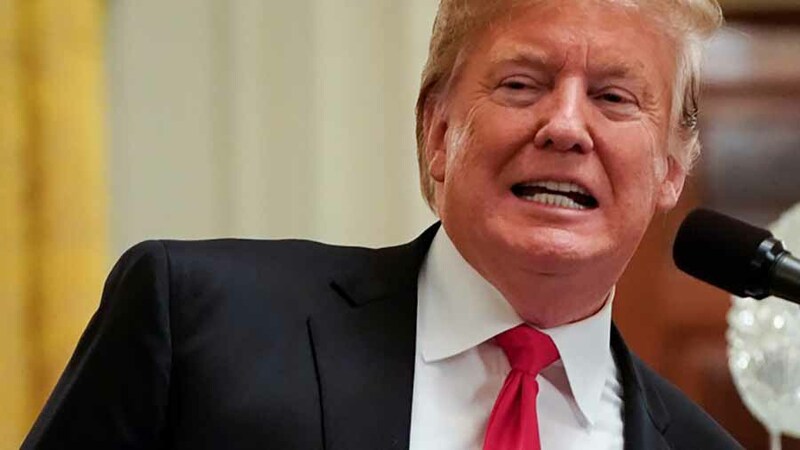 US President Donald Trump comes Saturday with “an important announcement” about the so-called “shutdown”. On Twitter, the president writes that he will speak live from the White House. “I will make an important statement about the humanitarian crisis at our southern border, and the shutdown, tomorrow at 3 pm, live from the White House,” said Trump. The closure of some of the government services is the result of disagreement between President Trump and the Democrats on the budget. Large parts of the American government have not worked for four weeks because Trump demands that the Democrats in Congress give him some 6 billion dollars for his wall with Mexico. The Democrats refuse this because they do not see the usefulness and necessity of the wall. He threatened earlier with the declaration of the national state of emergency if he can not get a deal with Congress.